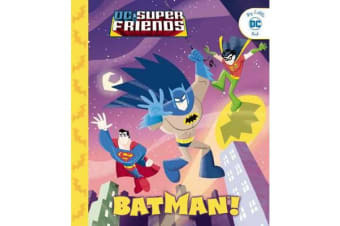 DC Super Friends - Batman! Batman is Gotham Citys hero. 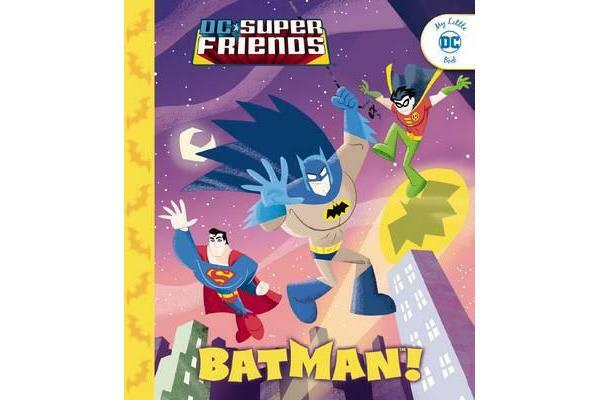 Learn all about the Caped Crusader, his cool gadgets and his fiendish foes!